One of the top reasons to make visits to your dentist a priority is to instill good healthcare habits. Your child will learn how to best care for their teeth and gums by flossing and brushing. 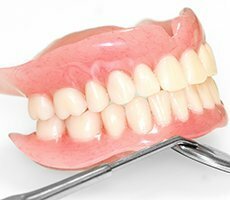 Many adults don’t even practice the proper and optimal techniques, so by practicing these skills early, your child will gain knowledge of lifelong oral health. 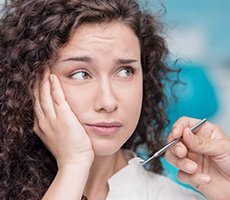 When people make regular visits to their dentists, small issues can be caught and fixed early — before they turn into big problems. 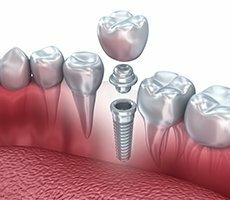 A little cavity is much easier, not to mention less painful and expensive, to treat than a larger one. 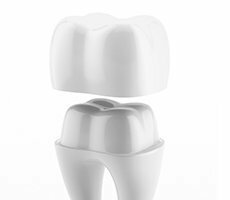 Left alone, one cavity can spread to other teeth or may even require a root canal. 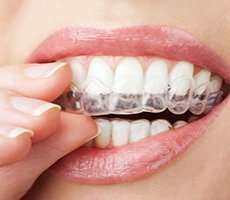 Identifying the need for braces or a retainer early on will allow families to explore options and decide on the best course of action in order to prevent further issues down the line. 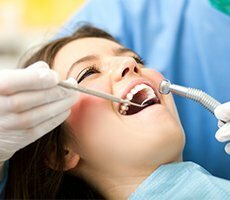 Regular check-ups twice a year at the dentist’s office will make sure that pain and problems are kept to a minimum. 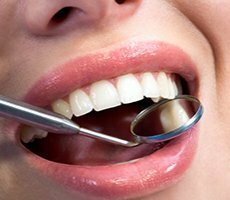 In addition to the need for cosmetic dentistry or fillings, regular visits to the dentist will help prevent disease in your kids — which will definitely help them when they become adults. 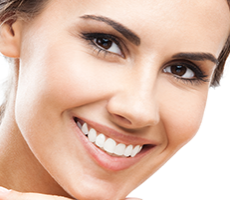 Around 47.2% of adults age 30 and older suffer from some type of periodontal disease. 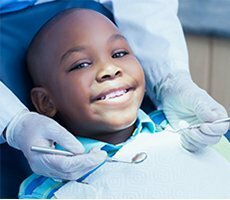 The skills and preventative care kids receive from regular dental care visits will keep their mouths squeaky clean and disease-free for years to come. 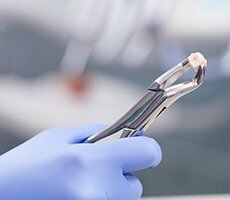 Our practice provides comprehensive dental care for the whole family — from young kids to teens to adults. Encourage good healthcare habits by scheduling dental visits every six months. You’ll certainly be smiling after your visits! Contact us today to make an appointment. 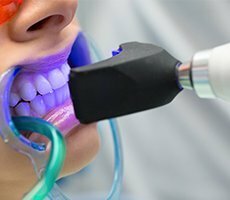 Newer PostHow Can Dental Technology Improve Dental Appointments?